A nom de plume for wife/husband team of comic artists Marie Pommepuy and Sébastien Cosset, Kerascoet are also artists in advertising, animation and fashion. They are famous for their work in the Dungeon series as well as Beauty, Beautiful Darkness and Miss Don't Touch Me. 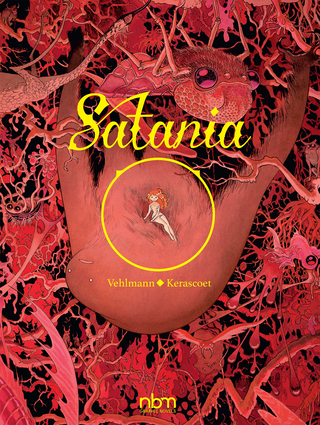 Fabien Vehlmann is a French comics scriptwriter whose many books include the Spirou series and Beautiful Darkness.